kirsten: thrift store fashion part 2 | . . . . . . . . . . . . . . . . . . . . . . . . . . . . . . . . . . . . . . . . . . . .
as i said before in part 1 of this series, kirsten, nav and i were inspired by some thrift store clothing. 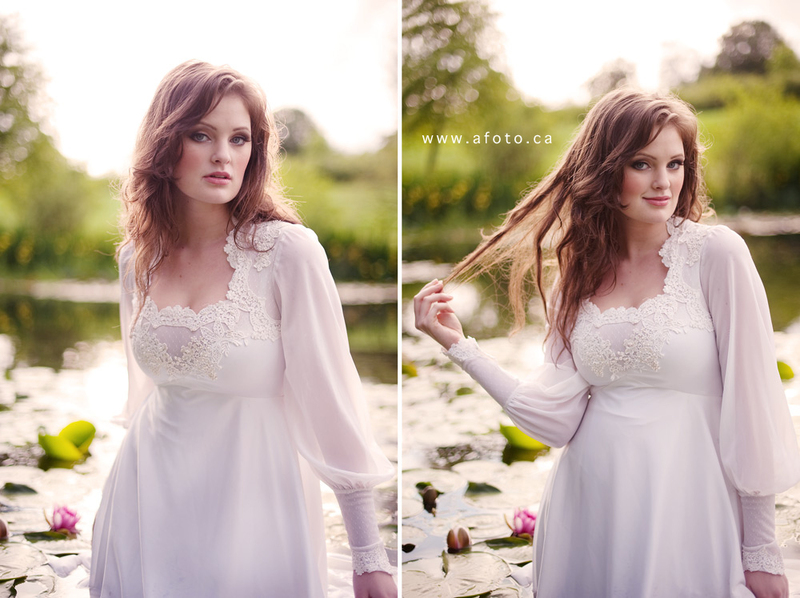 the shoot went great and kirsten was a great sport going into the pond to trash the dress! 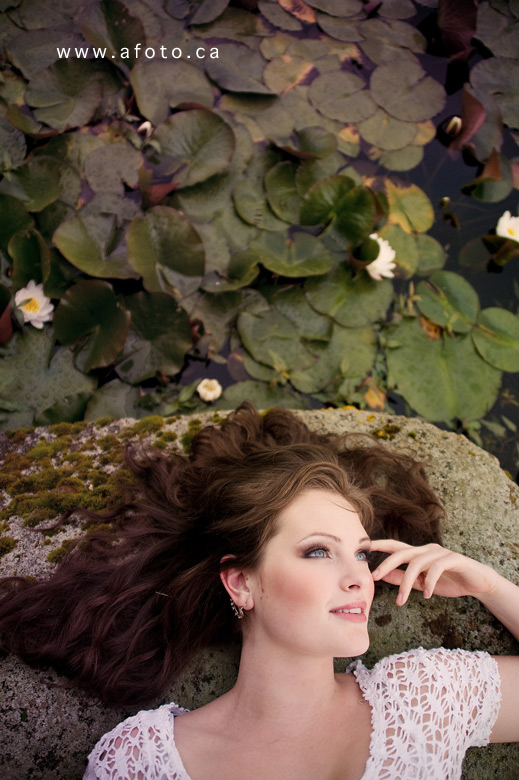 and lastly we jumped in the pool for a couple shoots, but it was coooolllldddd! 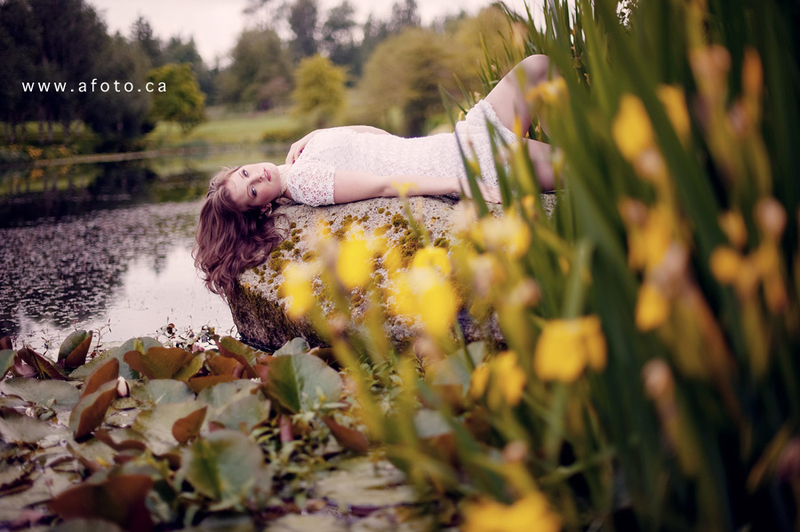 This entry was posted in fashion and tagged abbotsford fashion photography, abbotsford photography, abbotsford trash the dress, abbotsford wedding photography, abbye dahl, afoto, afoto fashion photography, afoto photograph, afoto trash the dress, afoto wedding photography, dress, fantasy wedding, kirsten mackay, lady of the lake, lily flowers, lily pads, nav sidhu, pond, swamp, theme wedding, trash the dress, vancouver trash the dress, water, wedding photography, white dress. Bookmark the permalink. love this series. 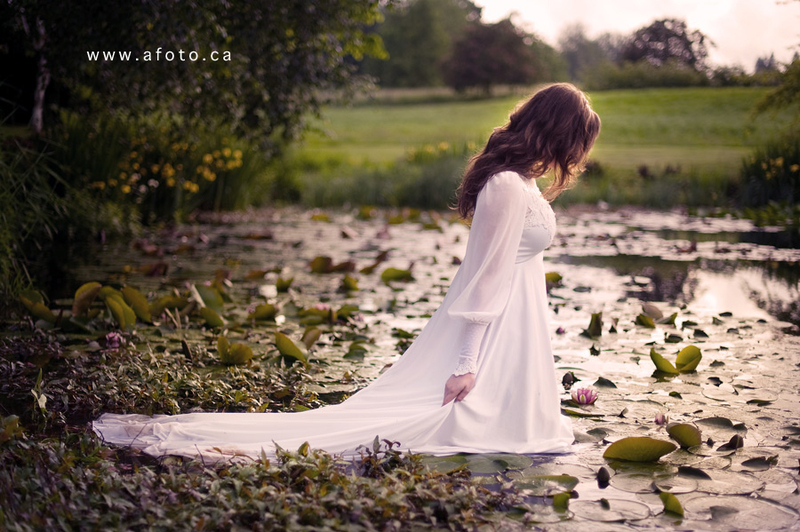 great styling, model, light and especially compositions. great. 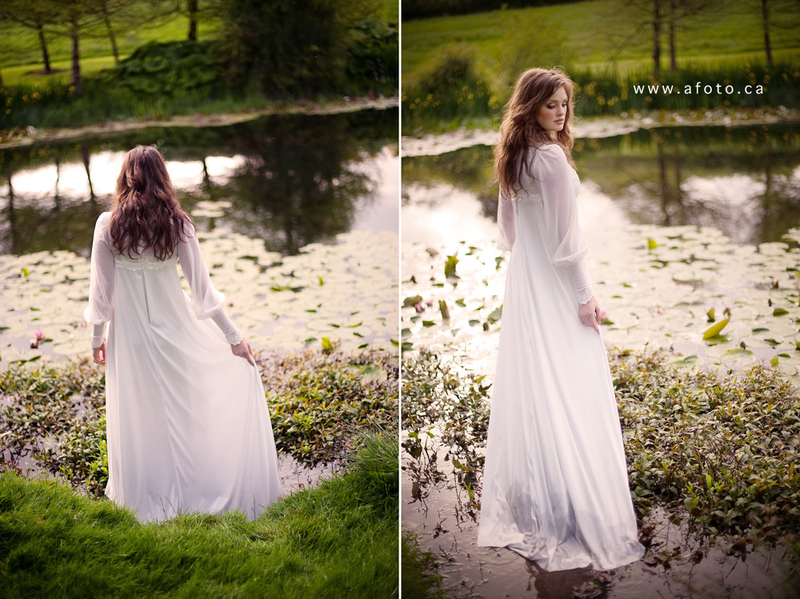 These photos are stunning Abbye!